Do alcohol ads really influence teen drinking? The more ads for a brand of alcohol that underage drinkers see, the more likely they are to consume that product, a new study finds. 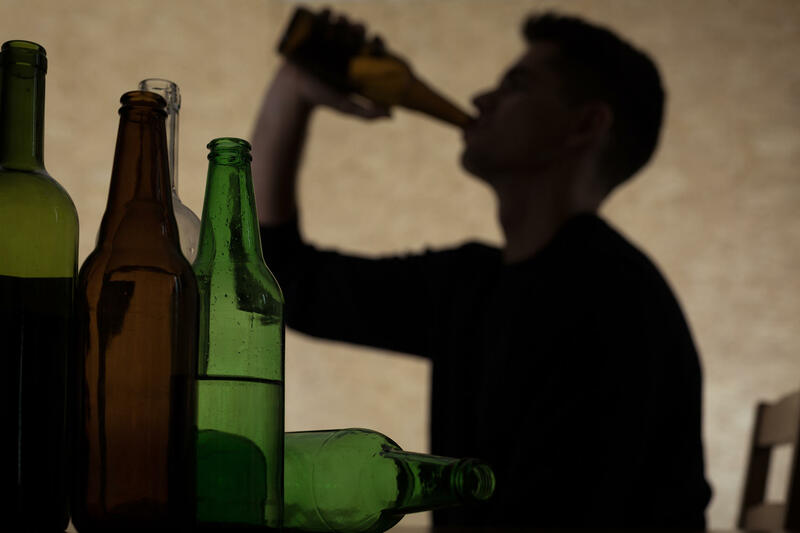 The findings add to evidence linking alcohol ads to underage drinking. And they also suggest that alcohol ads on TV influence how much booze underage drinkers consume, said lead researcher Dr. Timothy Naimi. He’s an associate professor of community health sciences at Boston University School of Public Health. “Critics could say, sure, ads influence the brands underage drinkers choose, but not whether they drink, or how much they drink in total,” Naimi said. But the study results prove those critics wrong, he said. The study included more than 1,000 participants -- aged 13 to 20 -- across the United States who said they’d had alcohol​ in the past month. The teens were asked if they had watched any of 20 popular TV shows with commercials for alcohol in the past month. They were also questioned about their consumption of the 61 alcohol brands in those commercials. Alcohol ad exposure was measured in something called “adstock units.” On average, study participants who saw zero adstock units had about 14 drinks per month, the researchers found. But that increased to about 33 drinks a month among those who’d seen up to 300 adstock units, and reached more than 200 drinks a month among those who saw more than 300 adstock units, according to the study. The report was published in the September issue of the Journal of Studies on Alcohol and Drugs. The study results provide another reason for parents to limit the amount of time youngsters spend in front of the TV, Naimi said in a journal news release.